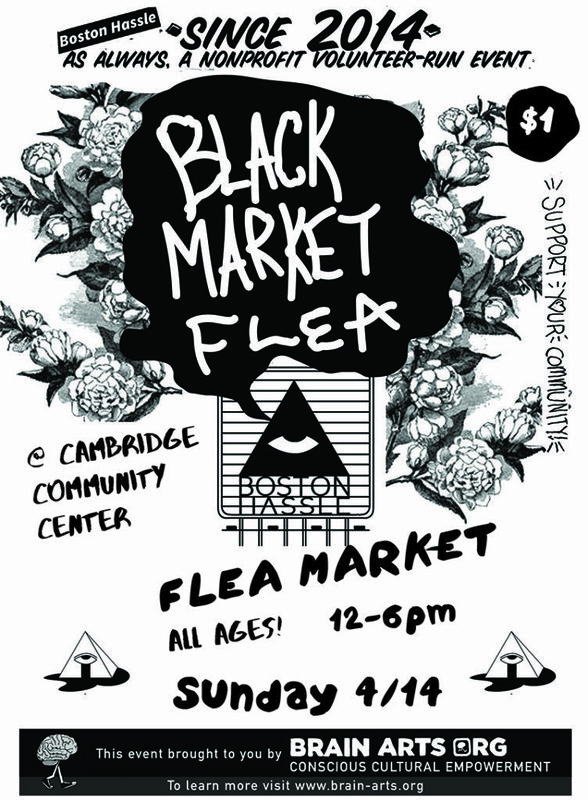 Boston Hassle’s Black Market Flea will be this Sunday 4/14 from 12-6pm in the Cambridge Community Center, and it’s going to be packed with off the wall, affordable, and unique art. Bring some good into your life and come support local artists. I talked with Jacob Leidolf of Scope Apparel to understand more about the art they’re bringing on Sunday. How did you get started in clothing? What brought about the name Scope for your brand? 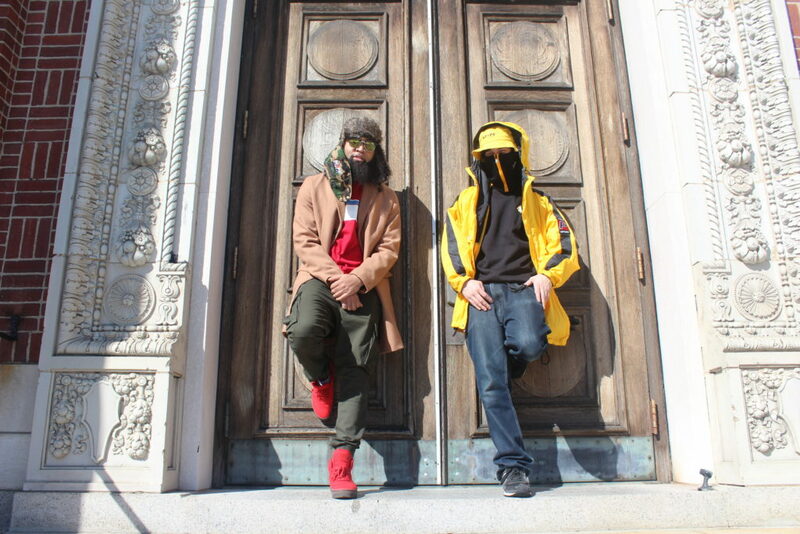 The brand started in 2010 with the intent of making apparel with a message. Our process started out very DIY with stencils and airbrushes and we have constantly evolved as we elevate our craft, working with all kinds of manufacturers from other home grown small businesses like ours to some of the biggest custom apparel makers in the market. Scope has always been a metaphor for how we are interested in putting perspective on issues. The “Scope” either as a magnifying glass or target or in any other form is a way of giving us a symbol to represent that emphasis on perspective and challenge the wearer or viewer to try to understand where they are in that dynamic. Your site reads that Scope “…aims to empower and educate, promoting critical thinking, self-determination and building community by creating outstanding, original, and quality clothing.” This is uniquely powerful, especially when you compare to another clothing company like, let’s say, Vineyard Vines’s slogan (“Everyday should feel this good”). What drove you to choose this medium as the lane to attack such important issues? We live by our values and try to incorporate them in everything we do. Scope is one of many different endeavors our collective takes on but it has had a uniquely catalyzing effect, allowing us to do a lot more with the brand than make clothes. We have tried to create our own platforms and means of self sufficiency and share them with our community and in this way Scope can connect a lot of us together around shared ideas. That collective power is what drives us forward. What inspires your designs and style? Everyone on our team has creative input, bringing their own sense of fashion and personal experience to the table. A lot of our designs arise from other things we are doing or larger conversations we are having as a crew or noticing in the world. We also love to pay tribute to the design history that shaped us and our environment as a team that came of age from the 90’s to now. As part of the most dope Grassroots Grind Group, y’all get to show your gear and clothes through some of your fellow collective. But you’ve also linked up with the likes of Tyler the Creator, Curren$y, and Dua of Bad Rabbits. 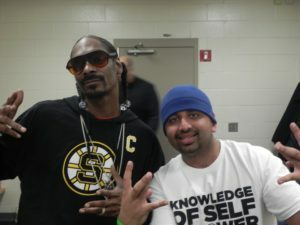 Personally, who made you stand back and say “…..fuuck” the hardest when you saw them representing your brand? The best connections are personal, giving an artist a piece we think connects to them and their work and actually building and connecting about the material, the content, some work to follow up on. 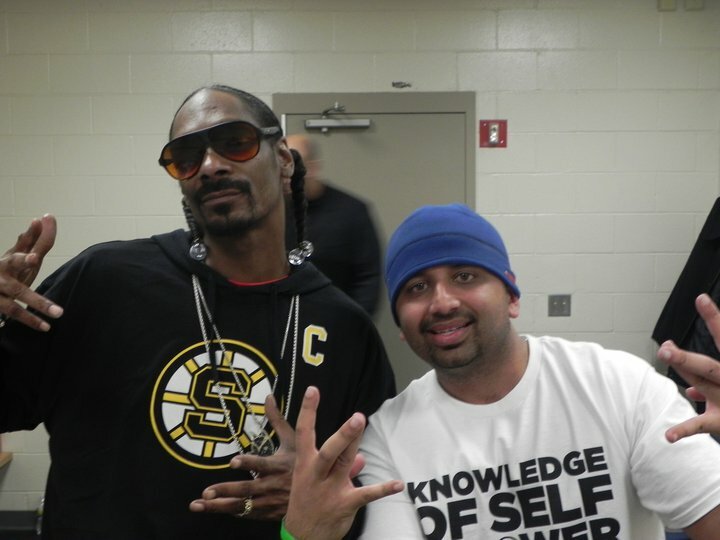 It’s also a blast when people we don’t know directly wind up with some Scope through the fam, like when Smoke DZA did a drop in support even though he only wears Rugby. Tell the people what you’re bringing through the Black Market Flea on the 14th. What do people need to cop from your spring release? We have some new hats and accessories, always new original artworks. We will also have a few of our collab pieces from the Scope Apparel x Priority Made drop which coincided with our nationally curated sticker show at Dorchester Art Project.